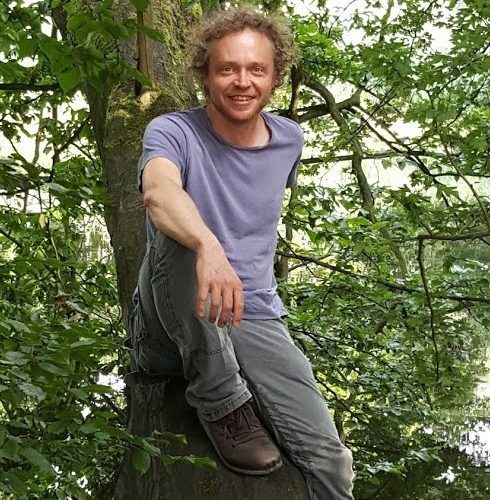 Dr Ascelin Gordon is a Senior Research Fellow in the Interdisciplinary Conservation Science Research Group within the School of Global, Urban and Social Studies. His research focuses on decision-making for allocating resources for conservation. This includes work on developing modelling approaches for understanding the impacts of environmental policies on biodiversity values in the landscape. He is also part of the multi-institution Centre of Excellence for Environmental Decisions (CEED) funded by the Australian Research Council, and the National Environmental Science Programme (NESP) Threatened Species Recovery Hub. Evaluating environment policy that has immediate costs but long-term gains.